Adrian Hopgood is Professor of Intelligent Systems and Director of Future & Emerging Technologies at the University of Portsmouth. He is also an affiliated professor of the University of Liège in Belgium and a visiting professor at the Open University. He is a Chartered Engineer, Chartered Scientist, Chartered IT Professional, Fellow of the BCS (British Computer Society), and a committee member for the BCS Specialist Group on Artificial Intelligence. Adrian has extensive experience in both academia and industry. 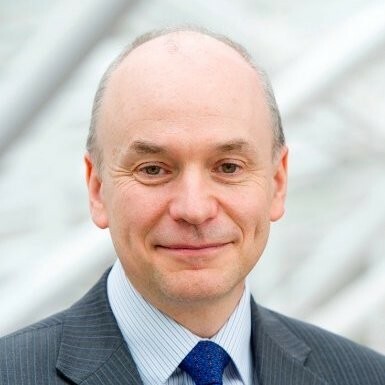 He has worked at the level of Dean and Pro Vice-Chancellor in four universities in the UK and overseas, and has enjoyed technical roles with Systems Designers (now part of Hewlett-Packard) and the Telstra Research Laboratories in Australia. Adrian's main research interests are in artificial intelligence and its practical applications. He has supervised 18 PhD projects to completion and published more than 100 research articles. His text book "Intelligent Systems for Engineers and Scientists" has been published in three editions and is ranked as a bestseller.